How Does the Prosecutor Prove The Crime? While the police/peace officer was engaged in the performance of lawful duties4. James is pulled over because the police officer suspected that he was driving under influence. When the officer asked James for his name, James gave him a name that he made up on the spot. James can be charged with the offense because he made up a fake name to avoid presenting accurate identification to the police officer. This offense is a misdemeanor and in some instances, the judge may grant several months of probation to reduce jail time or just grant probation with no jail time at all. Any person who represents a fake or fictitious identity to a police officer either to evade the process of the court, or to evade the proper identification of the person, as long as he/she knew or should have known that he/she was representing the false information to a police/peace officer can be prosecuted under penal code 148.9. Larry is pulled over for no reason at all and the officer started pressuring Larry into admitting that he has something in his possession that could implicate him in some crime. After interrogating Larry for ½ an hour without any cause to continue to do so, Larry finally revealed to the officer that he has a knife that he keeps in the body of his car under the front seat rug and that it’s of the type that is probably illegal to possess in the car. When the police officer tried to book Larry and asked for his name, Larry made up a fake name. In this instance, Larry’s attorney could challenge the evidence gathered at the stop with a motion to suppress for a lack of probable cause. The officer unlawfully stopped, detained, and interrogated Larry without reading him his Miranda rights. How Can You Fight A Charge Of False Representation Of Identity To A Police Officer? If the defendant can show that the police officer was not lawfully performing his/her duties at the time of the false representation of identity, the defendant will not charged with the offense. As discussed above, a police officer is not lawfully performing his/her duty if he/she is unlawfully arresting or detaining someone or using unreasonable or excessive force in his/her duties. Because one of the elements is that the defendant has to know or should have known that he/she is making a false representation of identity to a police/peace officer, if the defendant can show that he did not know and should not have known that he/she was dealing with a police/peace officer, he/she will not be charged with the offense. If the defendant is encountered by someone wearing plain clothes and driving an unmarked car, without being presented additional information, the defendant is not expected to know that the person is a police/peace officer. We have significant experience defending clients charged under California penal code 148.9 and in consultation with our clients we come up with the most effective defense strategy for your case. If you have been arrested for a misdemeanor and would like to learn more about what attorneys charge. If you want to understand why it’s important to have an attorney represent you. 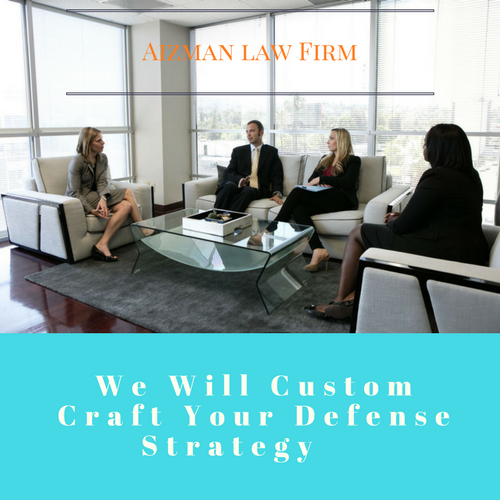 If you are ready to discuss a pending case with a criminal defense attorney5 please contact the Aizman Law Firm at 818-351-9555 for a free confidential consultation. I recommend contacting an attorney licensed to practice in the County in Ohio where the violation occurred. They will be able to best advise you as to the consequences of your case. You would have to contact an attorney licensed to practice in Indiana. The laws are different from state to state and an attorney licensed to practice in your jurisdiction would be the person best able to answer accurately. How much jail time does a false inform hold in fort wayne indiana? 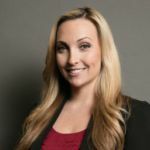 Last updated on March 19, 2019 by Diana Aizman, Esq.